DivorceCare is a friendly, caring group of people who will walk alongside you through one of life’s most difficult experiences. 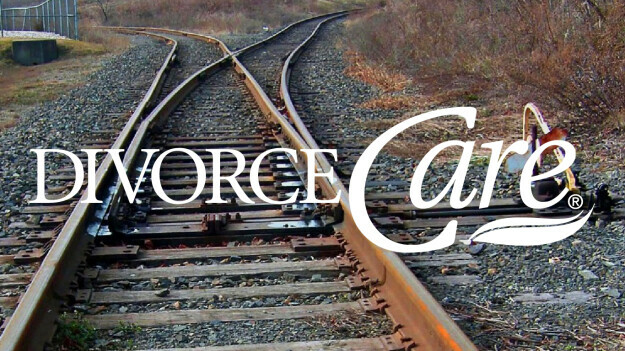 DivorceCare will begin Wednesday September 12 at 6:15pm in Room A238 and continues through Wednesday, December 12. Please contact with questions and to register. Do note there is a $20.00 cost, which covers the cost of the DivorceCare workbook.